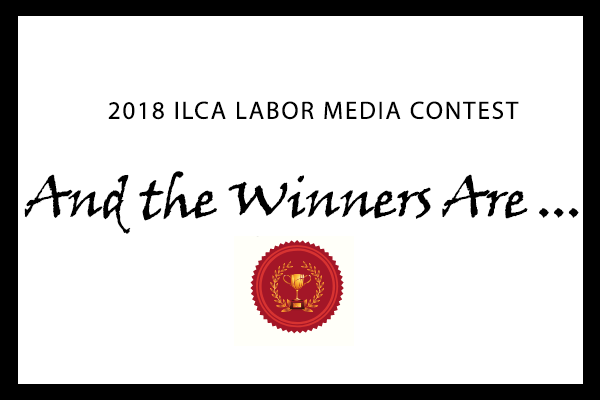 The IAM Communications Department and IAM District 142 have won a combined 12 awards in the International Labor Communications Association’s 2018 Labor Media Contest. The awards recognize the IAM’s flagship magazine, the IAM Journal; the IAM’s weekly email newsletter, iMail; the IAM’s website, goIAM.org; as well as photography, video and web design published by the IAM in 2017. IAM District 142 won a third place award for a photograph in the Summer 2017 edition of The Observer. The Spring 2017 IAM Journal, which was recognized in AdWeek, won first place awards for general excellence, best cover and best feature story.